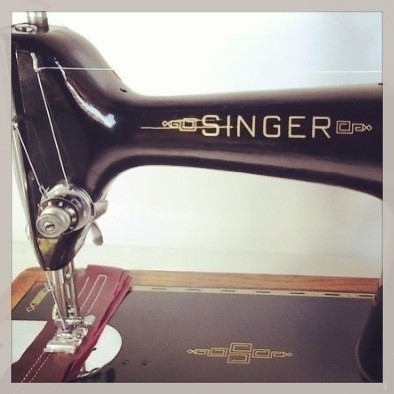 Love the Environment & Get Crafty the Retro Singer Sewing Machine Way. Carbon Neutral Craft. 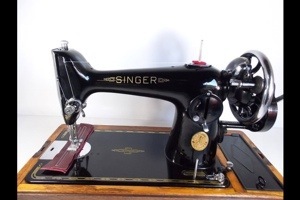 I have just purchased this stunning little Singer sewing machine. The machine is solid steel, works perfectly & was manufactured in Scotland in 1940. It is a hand crank machine, which makes it more than just an awesome piece of machinery, it makes it carbon neutral, as I won’t need to plug it in to do my sewing. 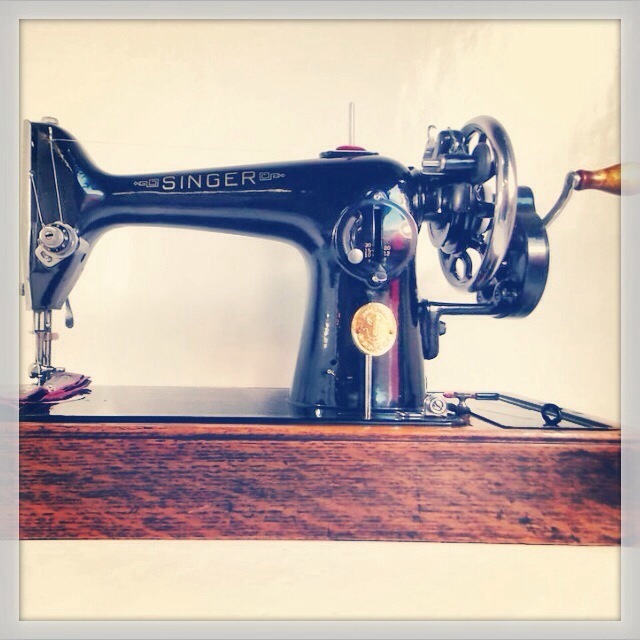 The sewing machine is heavy duty & sews thick canvas, leather & denim. 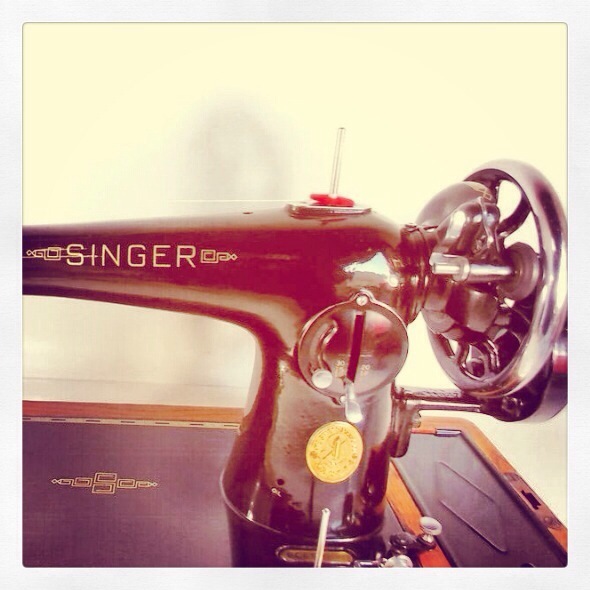 Forget the plastic machinery of today & rock out with an old fashioned singer! These models are still very popular in developing countries such as India, where electricity is not always available. Love the environment & get crafty! 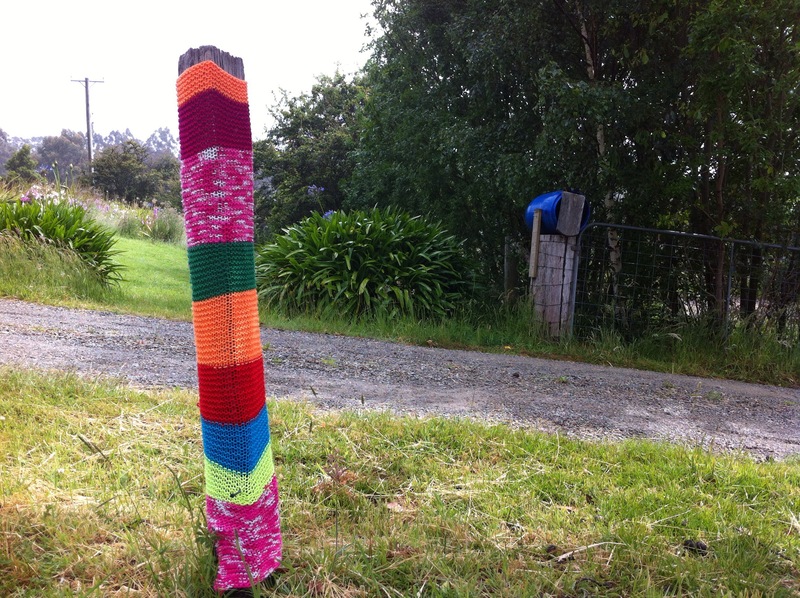 This entry was posted in sewing, Yarn bombing and tagged Carbon Neutral, craft, photography, retro, sewing, Sewing Machine, yarn bomb, yarn bombing on January 4, 2014 by yarnbomb.